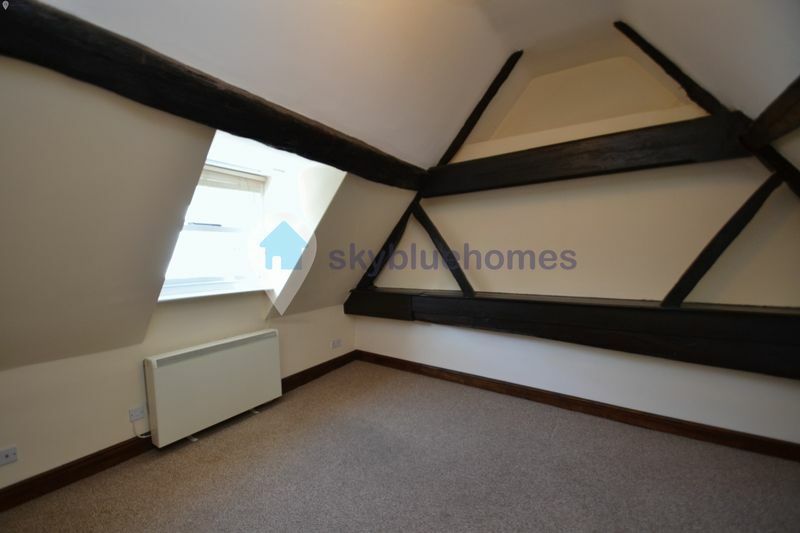 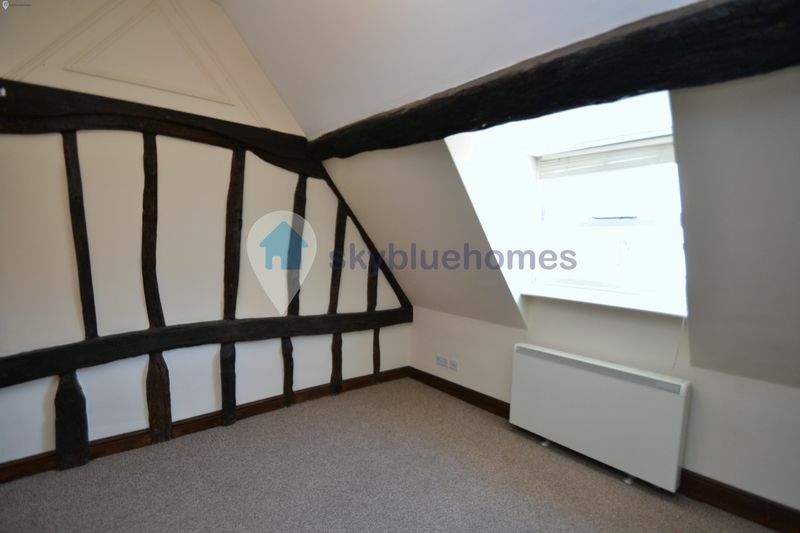 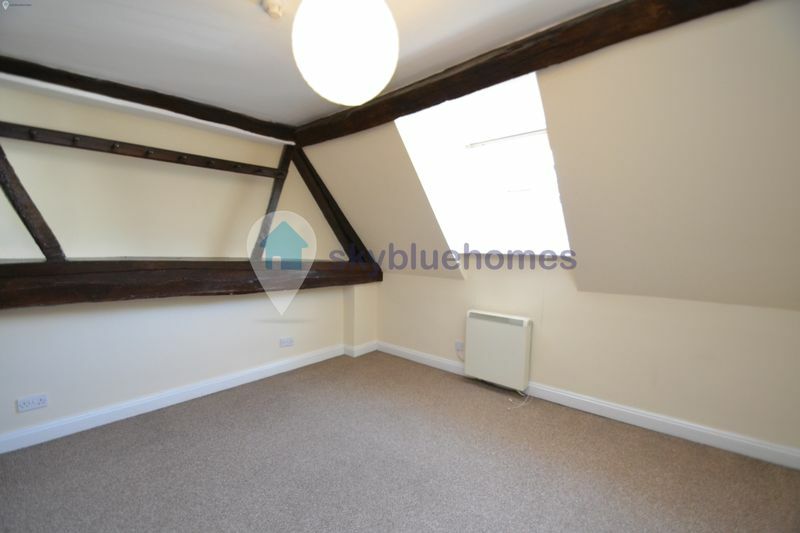 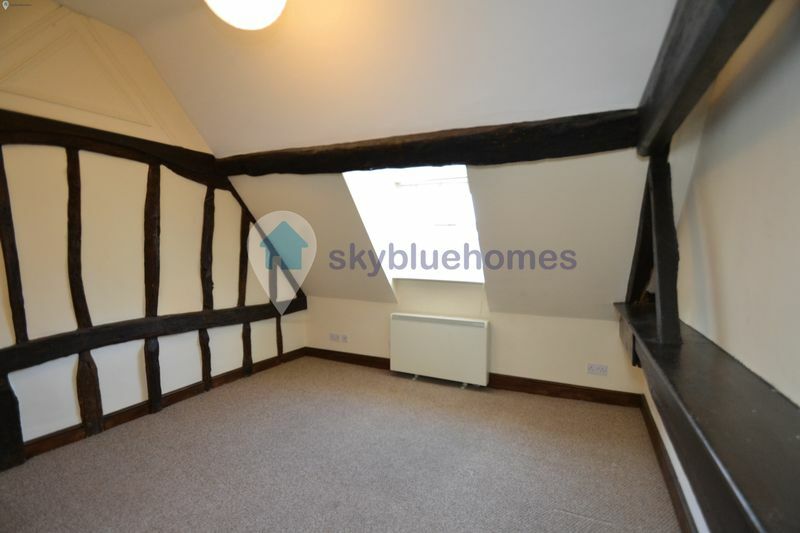 A quaint 1 bedroom flat located in Leicester city centre on Highcross Street. 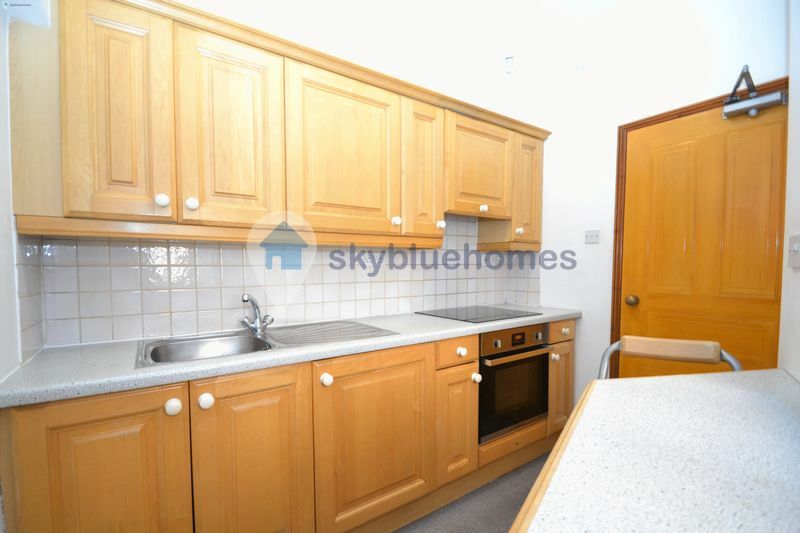 The property consists of kitchen with electric oven and small intergrated fridge freezer, bathroom with shower and WC, lounge and one double bedroom with fitted wardrobes. 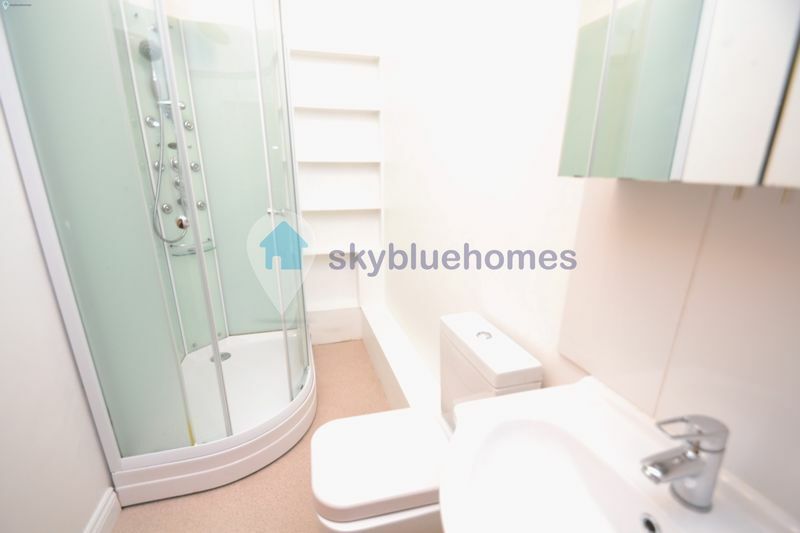 The flat has electric heating and carpeted throughout excluding kitchen and bathroom,This property is ideal for working professionals in the centre with everything you need on your doorstep. 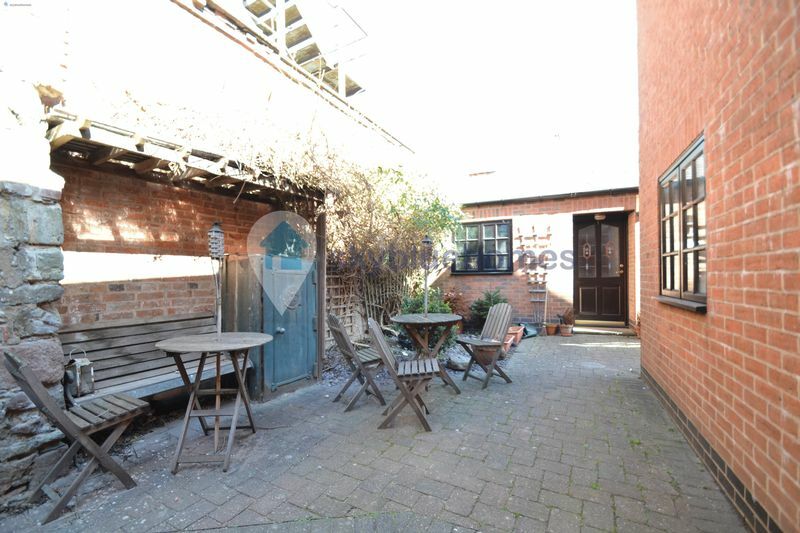 The flat has a shared courtyard with table and chairs to sit and relax.